Instagram is no longer just a simple photo sharing app. It has undergone various dynamic changes to suit the needs of its users. It has grown substantially in popularity as a social media platform that can be used for personal or business purposes. The circulation of a post across people’s Instagram newsfeeds is based on a complex ranking algorithm. 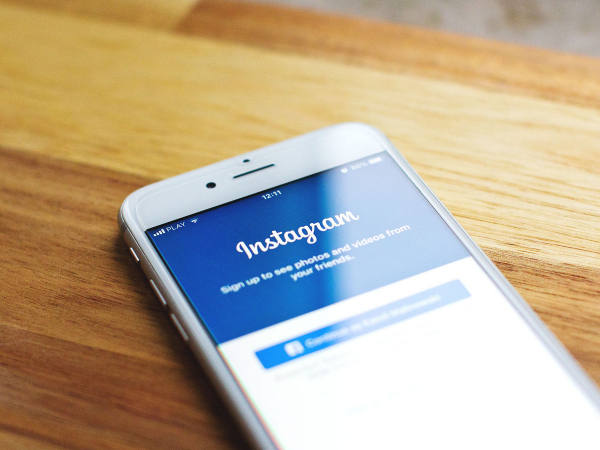 Instagram developed it to improve the quality of the content people receive, thus boosting a user’s experience. The posts that seem to garner more likes and comments are boosted to appear on more on people’s news feeds. If you run a business or you are a public figure, you can take advantage of this ranking criterion to grow your brand. Look for credible platforms where you will get likes on Instagram targeted at your newly created posts to increase their relevance. It is possible that your primary goal on Instagram is to get insights that will help you build your business. As such, there are various accounts or persons that you would love to follow and get to apply every new tip they release. That has been provided for, and you can go to the ‘options’ and choose to turn on notifications while on that page. Should the notifications be too many in the future, you can also turn them off. Customizing the feed allows you to get the best from your Instagram. Most of us have those friends that can be annoying. They will tag us on awkward photos that we would not be comfortable with. Now, there is an option to deal with that. You may untag yourself and remove your name from that particular photo. This may offend your friend. If you are okay with it, you may go ahead. However, if you do not want to offend anyone, then choose the option of hiding the tagged image from your profile. This ensures that you have the liberty to choose what you allow your followers to see. Perhaps there are images you need to view later on - maybe while offline. This has been simplified. You can now assemble all the pictures you want and view them later. You can also store some videos and watch them later. Related to this aspect of saving photos is the fact that you can minimize your data usage when using cellular data. Just choose the option of cellular data and select less data usage. This incredible option was not available on Instagram initially, but now it is. You can capture some images or shoot some videos and send them to the people who are following you. Once they view and maybe comment or like, the image or video disappears. This option allows you to send temporary images on the private message platform as opposed to posting them on your news feed.